The 2019 summer season brings with it upgrades to some of our favorite hiking and backpacking gear. We love the use of trail runners for hiking shoes (which we highly recommend), the trimming of material from sleeping bags (who needed that extra backing anyway), and continued improvements toward durability and light pack weight, the best of both worlds. Not all of these products are new for 2019, but take a peek at what we like and what we'll wear for the upcoming summer hiking season. We like to think it's a blend of the best new gear and the gear we've come to trust year after year. The problem this reviewer has found with just about every iteration of the Lone Peak dating back to its second version: lateral durability. Mind you, we’re splitting hairs, because the line of trail runners has performed for just about every task presented to it—trail running, thru-hiking, cross-training on dirt paths in Portland’s Tualatin Mountains, even a soggy ascent to the Lunch Counter on Mount Adams. * With every pair, the wide toe box is the shoe’s downfall. Stress caused by repetitive toe splay and lateral movement eventually tears the upper and leaves an unusable shoe. Look, a wide toe box is the whole point of the Lone Peak. 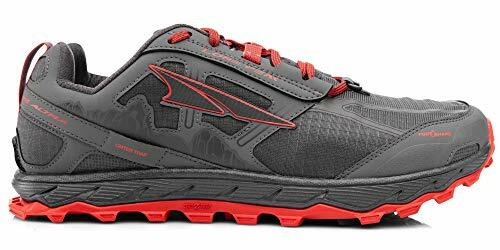 Its frailty isn't a design flaw so much as a reality of the shoe's design that Altra has tried to address with the Lone Peak 4.0. It now includes a new ripstop nylon upper that promises to be more durable and breathable than its predecessors. The upgrade improves what is already the single best zero-drop hiking shoe on the market. *Not the best idea, but certainly not the worst either. A slick look and a simple design are attractive features for a daypack. 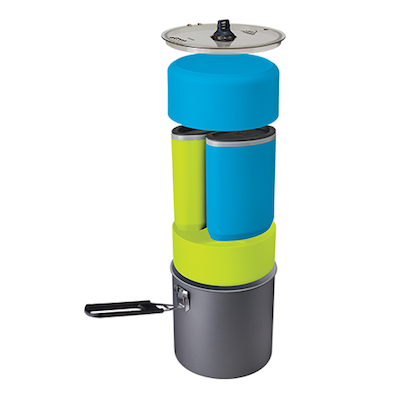 But perhaps more attractive than anything is the Airlite’s 3-liter hydration compatibility. Deep side-access pockets and rugged ripstop material round out a serviceable day pack that will accompany your day-long adventures for years to come. 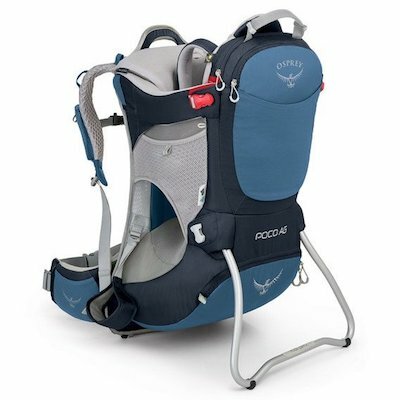 For a comfortable ride for your little one as much as yourself, the Pogo AG provides the best for both—so much so that you’ll find your child dozing mid-hike, head lolling side to side with each step. The Pogo AG is the most economical of the Poco line, and an upgrade to the Poco AG Plus adds storage space for everything your child will surely need on the trail. Our advice: Stick with the standard Poco AG. A child is heavy enough. 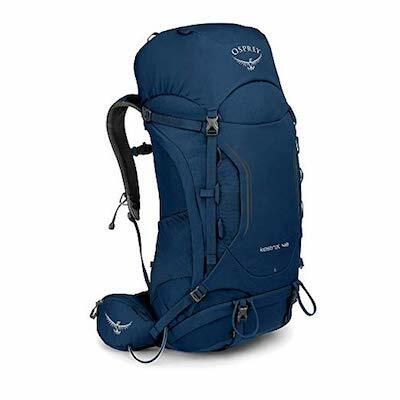 New for 2019 and a workhorse for quick overnight trips, Osprey’s Kestrel line gets an update that preserves its durability while adding small, but important, functional improvements. Most notable among these is a horizontal orientation to its mesh side pockets, particularly useful for storing water bottles without having to remove the pack. The new look is a huge improvement, too; the new Loch Blue colorway is very pleasant indeed, and its dark hue should age well. 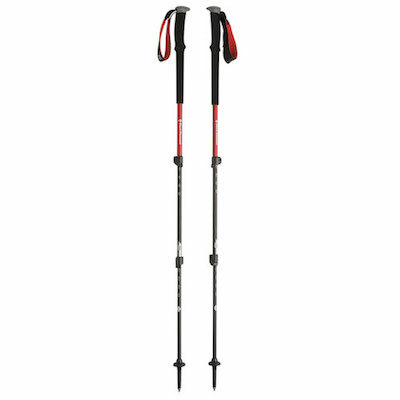 The price is right with the Black Diamond Trail trekking poles. The design dates back to 2018, but we like the ease of use and adjustability enough to continue recommending them. At under $100, the Trails promise a great entry-level trekking pole for any hiker without breaking the bank. Very few things are more satisfying to this backpacker more than nesting gear. The Duo cook set packs dinner and drinks in a footprint no bigger than a 2-liter aluminum pot, and at around 1.25 pounds, it keeps the weight down, too. To save on all that weight, the Pocket Rocket has long suffered heat inefficiency. 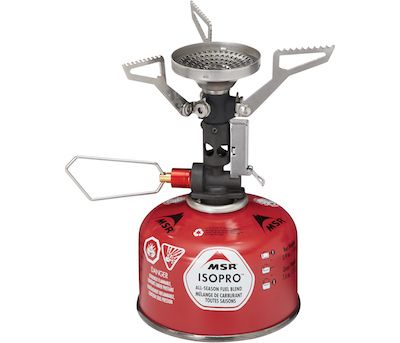 While it remains the best option for ultralight backpackers—the Deluxe is just 10 grams!—those who have the space and the strength may spring for a Jetboil or other, more fully featured stoves. New for this year, the Pocket Rocket Deluxe claims the most durable igniter it’s ever had and a broader head for more even heat distribution. Both are welcome changes to a backpacker classic. Nest away, road warrior. 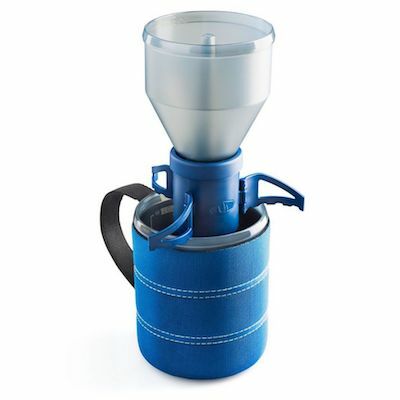 The Coffee Rocket is a clever pour-over cone for your favorite backcountry mug. Sate the caffeine demons, and once they’re quiet you can plunk the Coffee Rocket into the vacuum that remains where you left your morning hesitations at the bottom of a cup of joe. 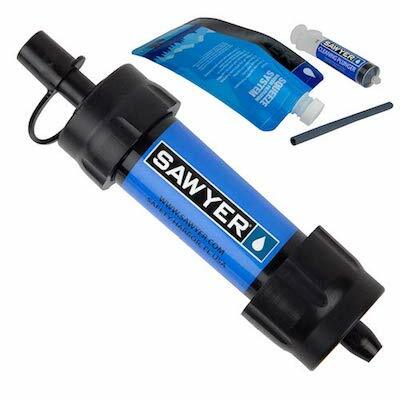 Years beyond its introduction, the Sawyer water filters still promise a high-quality water filter for backpackers. Reliable and usable for up to 100,000 gallons of water filtration, it’s a great option for those who care about how their water tastes. With a hydration pack attachment, it’s versatile, too. 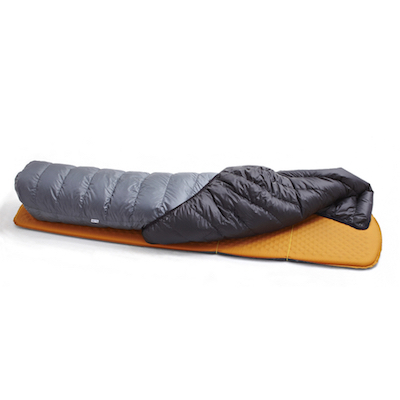 The sleeping quilt is a relative newcomer in the backcountry sleep department, and its advantages are helping the category to grow to an industry staple. 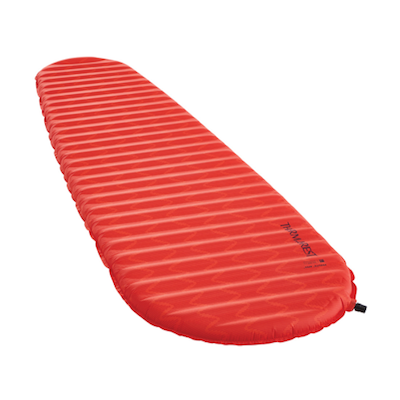 Among other things, it cuts weight where you don’t need it by removing material on the back, where the weight of sleeping backpackers negates the loft and insulation anyway. Katabatic is a player in sleeping quilts, and the Palisade is one of its most lightweight models. Rated to 30 degrees, it’s perfect for summer excursions. New for 2019, the ProLite Apex has added a thermal foam layer that boasts improved warmth to weight over previous models. Therm-a-Rest calls it the StrataCore construction. At about 1.5 pounds, it offers a slim pack weight in a 2-inch self-inflating air mattress—enough to comfort the most jarring concerns in the backcountry. 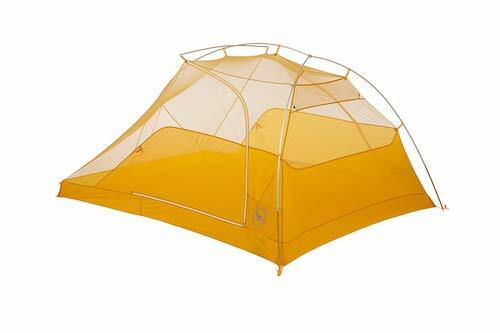 With a measured weight of 2.56 lbs, the Big Agnes Tiger Wall freestanding tent is an ultralight two-person tent with an impressive amount of headroom. Thanks to a cross pole that extends the canopy, two people can sit up at the same time, a rare comfort among ultralight two-person tents. 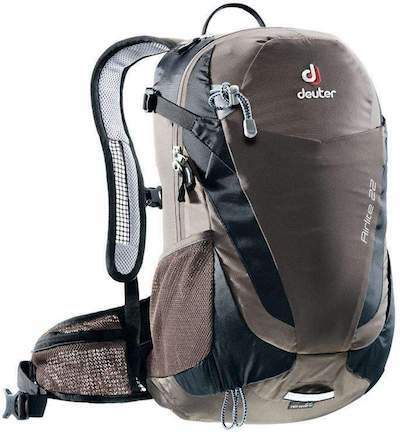 This is a good option for summer thru-hike weekends and a weekend in the backcountry alike. A properly organized first-aid kit can make a life-changing difference in an emergency situation. 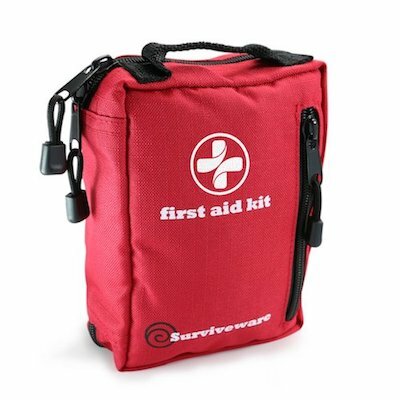 Surviveware took extra care to keep your bandages, gauze, and scissors in their right place, contained in a durable waterproof bag for a kit that is lightweight and long-lasting. 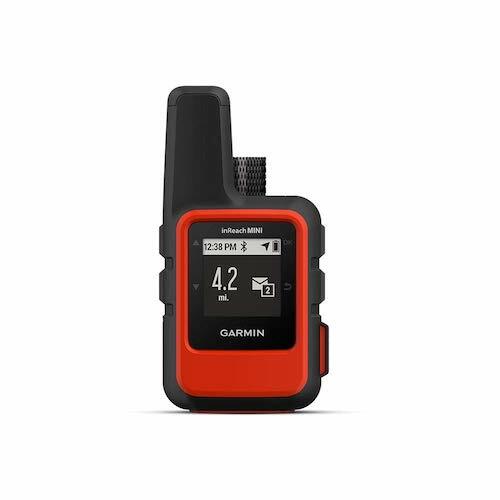 Garmin’s inReach Mini is one of the easiest ways to keep an open line of communication with the front country. Whether you’re checking in with loved ones or calling for help in an emergency situation, you’ll be glad you made the investment in a proper, reliable communication device.